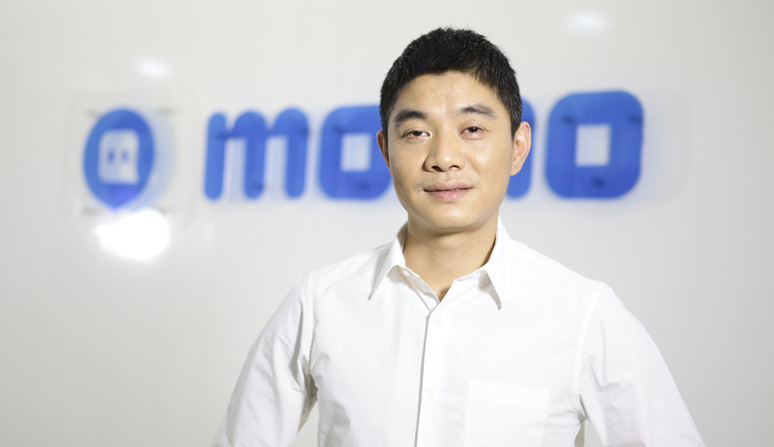 Seeking Alpha analyst Brian Yu has presented his take on Chinese mobile social networking service Momo in a new analysis. His position is that the platform has a significant competitive advantage. Its interface has strong IP protection, and the community benefits from network effects – over 113 million MAU inhabit Momo’s channels, making it a far more interesting online environment than many of its competitors. Tinder, which might otherwise be a rival, is blocked in China. This government aid creates a “moat” around Momo, which is also the owner of Tinder-esque Tantan. Further, the brand has scope to increase its price. At present, a subscription costs $2 per month (translating to around $12 in the USA if purchasing power is considered). A small hike could push EBITDA higher with relatively low user attrition. This is said to be a safe bet, in part because of China’s gender imbalance. Shifting focus to expansion, Yu says that Asia may well have over 75% of the world’s singles. India, Indonesia, Japan and other regional economies present vast opportunities for dating brands, though Western companies already have a foothold in some of these geographies. Tantan has made some early moves beyond Chinese territory, ranking as one of the top ten Google Play social apps in Nepal, Singapore, Indonesia, and the Philippines. One of the final factors making the social giant a buy was the high level of insider ownership. Management has over $1 billion in shares, incentivising a strong growth drive in the years to come.